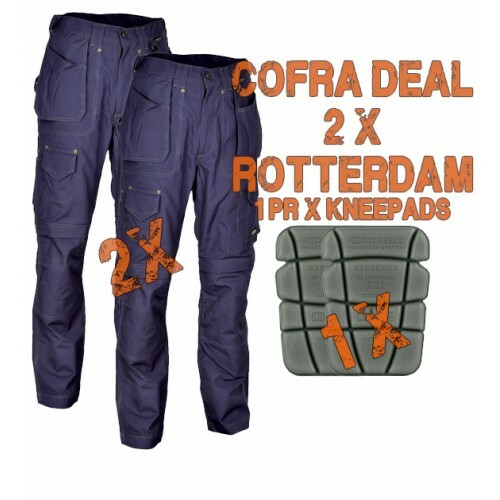 Cofra Rotterdam Canvas Kneepad Trouser is an ergonomic cotton canvas garment, with a specially crafted leg and knee design which allows greater degrees of movement and comfort, with an adjustable waist giving you additional freedom. 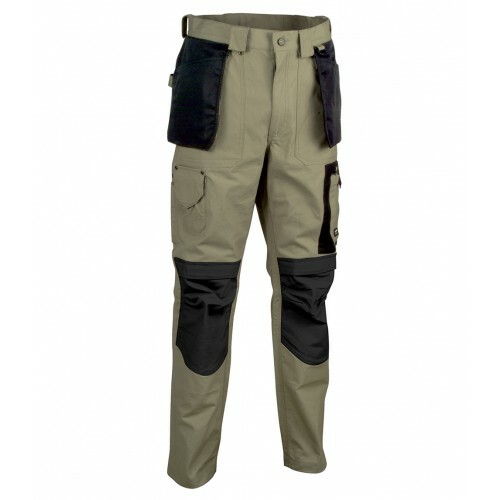 The integrated knee pad pockets allow you to provide yourself with a fatigue reducing cushion between yourself and the floor, making working whilst knelt down possible for extended periods of time. 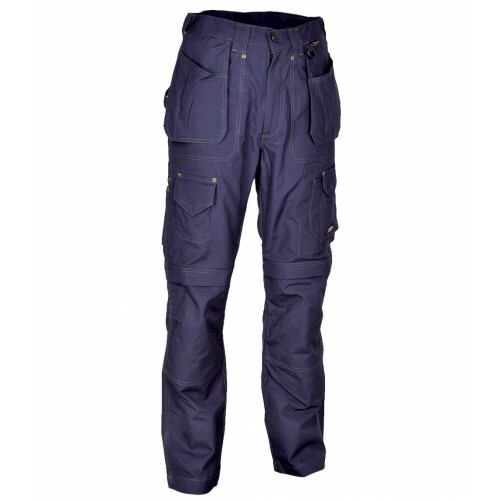 The Cofra Rotterdam Canvas Kneepad Trouser comes fully equipped with external nail pockets, which when not in use can be tucked neatly into the two main front pockets for convenience. 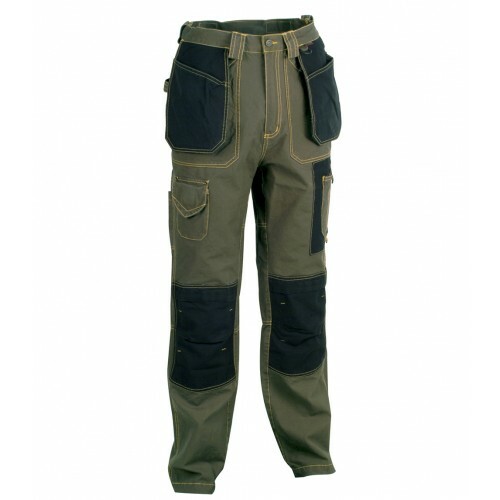 The trousers also have rear pockets with flap closure, and in addition you will also find a handy pen pocket, an easy access rule pocket and a hammer loop - you'll never lose your essentials whilst on the job again. 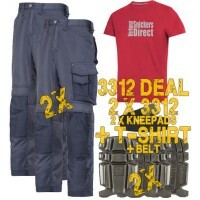 2 outer pockets for nails. 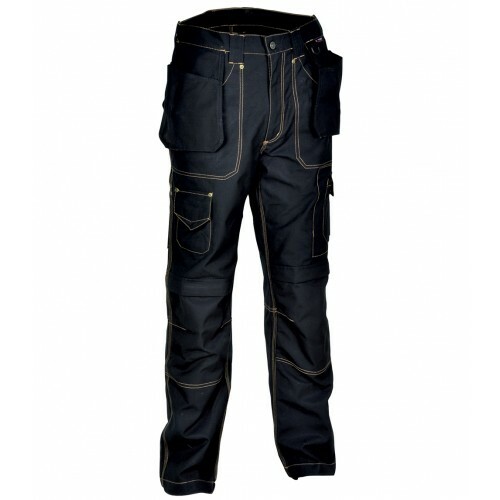 1 left side pocket with flap.